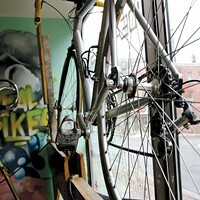 Two thousand fourteen ushered in a big move for Cyclesmith—after 28 years on Quinpool Road, the popular bike store spun its wheels over to Agricola, into a swanky new building tailored for its clients’ specific bike-friendly needs. 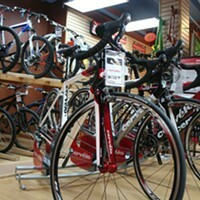 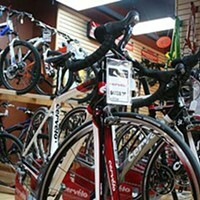 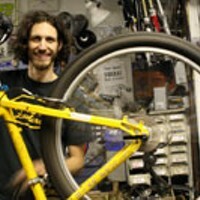 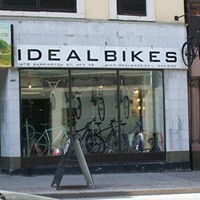 Inside is your favourite collection of bicycles and bicycle-related accessories, helmets, clothing, bike parts and more. 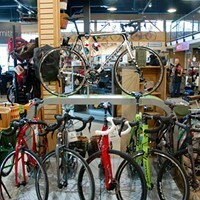 A one-stop shop for all things bone-rattler, Cyclesmith connects the biking community to events (like races) and most importantly, to its new favourite bike.